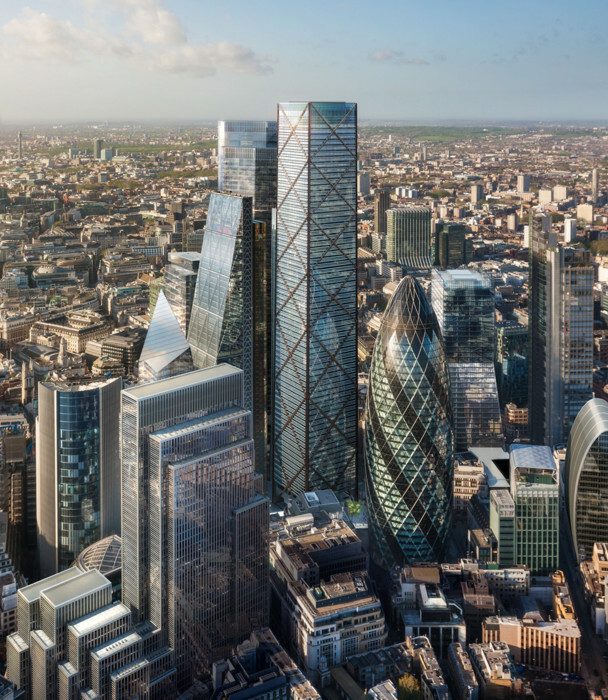 Measuring 309.6 meters in height, this new building proposed by architect Eric Parry will be the tallest building in the City of London. 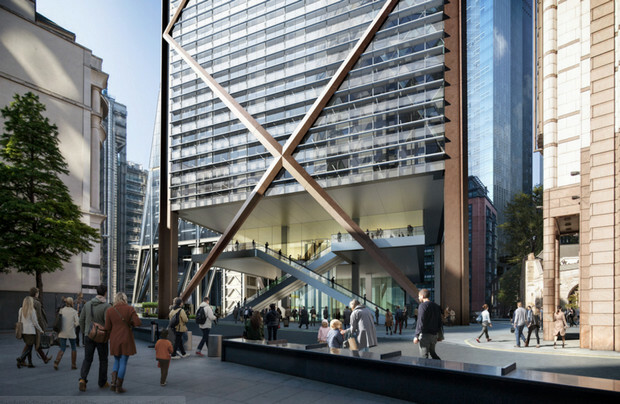 Measuring up at 80 metres higher than the current tallest building in the City, the 122 Leadenhall – aka The Cheesegrater – the 73-storey building will pack in 10,000 workers across 90,000 square metres of office space. It’s just a smidgen shorter than the nearby Shard, but will share none of its eye-catching architectural flourishes; instead this thing is just going to be a ruddy great tapering box jutting out into the sky, with its bronze cross-bracing the only notable feature. 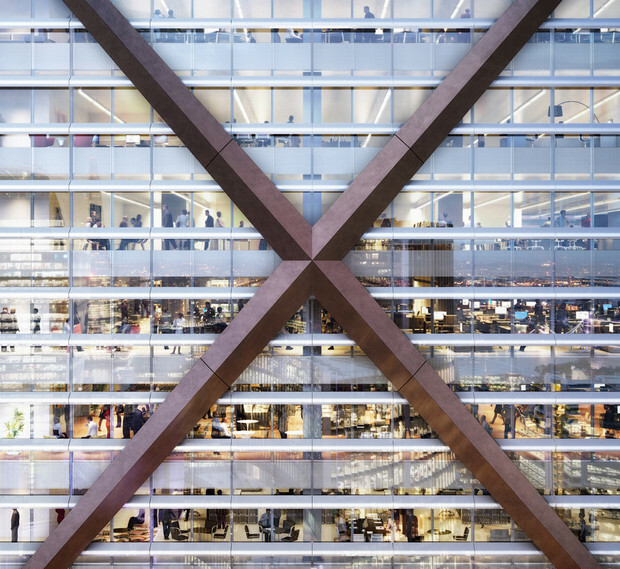 The diamond shaped external cross bracing is necessary to allow for the tower to be built 10.5 metres off the ground in order to create public space underneath the building. 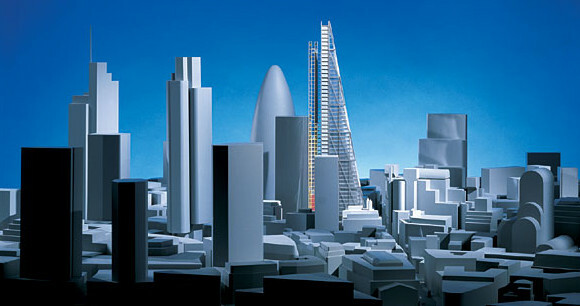 A ‘public square’ will also be part of the scheme and the skyscraper is planned to have London’s highest viewing gallery which will have free public access. 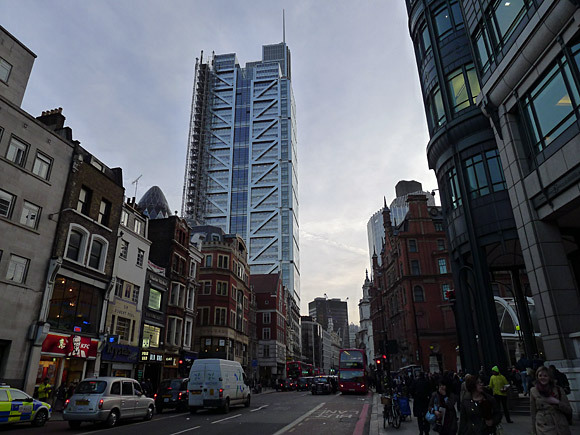 The architects plan to submit a planning application for the 1 Undershaft tower in 2016, and if successful, it will become the tallest in the City of London. With most of the new skyscrapers in London swiftly acquiring snappy nicknames (Gherkin, Walkie Talkie, Cucumber, Cheesegrater etc), it’ll be interesting if anyone can come up with a name for a building as boring as this one. 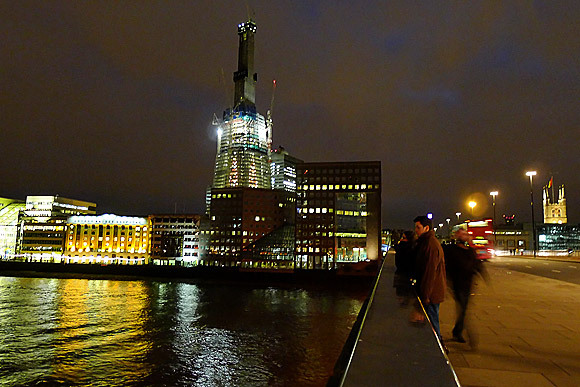 Chat about the 1 Undershaft tower on the forums.